Senisol is a leading management system consultancy business based in the North East of England. 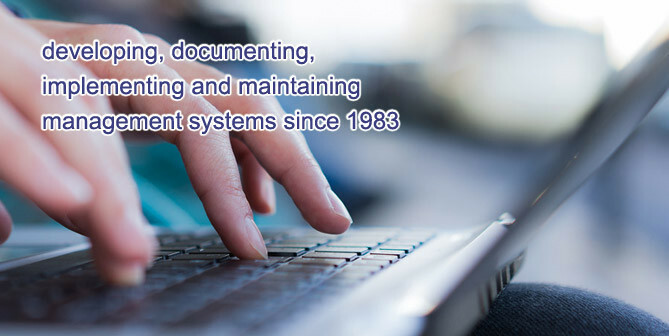 Our services primarily involve developing, documenting, implementing and maintaining documented management systems designed to meet BS EN ISO 9001, BS EN ISO 14001, ISO 45001 and other national and international management system standards. Our work is predominantly based around the Tyne, Wear, Northumberland and Durham areas and although our service delivery is generally customer site based we can also operate remotely. 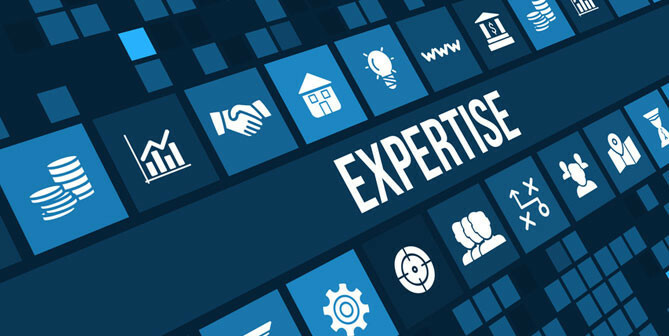 Our business has been built on a platform of professionalism and effective system writing expertise, accurately delivered in a planned and timely manner. Increasingly our customers require their quality, environment and health and safety management systems to be fully integrated. We have wide and extensive experience in this area. Our system development focuses on the risks to your business. We carry out a detailed business risk analysis which forms the basis for the development of policies, business scope manuals, objectives, process procedures and record creation / retention. 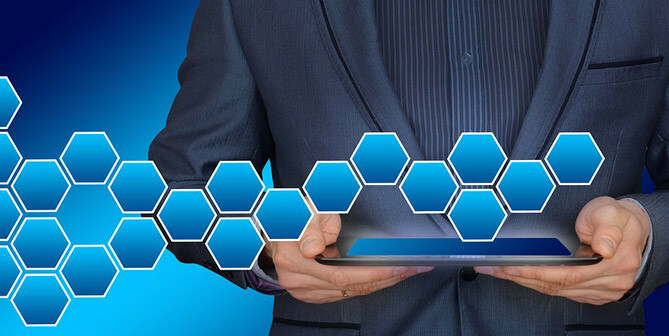 We use up to date computer programmes to develop the system documentation and on conclusion of a project, will transfer all files generated during the project to our customer. We will assess your business and advise on how internal and external influences can be identified and used to improve your performance. Our unique way of assessing the needs and expectation of interested parties (stakeholders) will highlight improved organisational objectives. We can provide advice on how to demonstrate leadership by developing and promoting your policies, objectives, risk management, adopting a process approach to your system and contributing to its successful operation. Managing change effectively is vital to any business. The influence of internal and external factors means that change is inevitable. We can assist in making the changes easy to manage by developing an effective change process. We have developed a means of assessing business risk. We can adapt this to help you to establish the risks to your business and develop opportunities for mitigation and improvement. We provide uncomplicated and user friendly ways of mapping your key business processes. 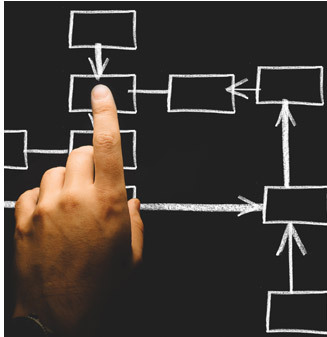 The techniques we use will provide a clear understanding of how you want your business to run and how your processes can be more effectively controlled. We will assist in identifying your key business measures and show you how to use them to measure and improve your Company performance. We have identified simple and effective methods of assessing and improving the performance of your key suppliers and subcontractors and can assist with ongoing evaluation techniques. 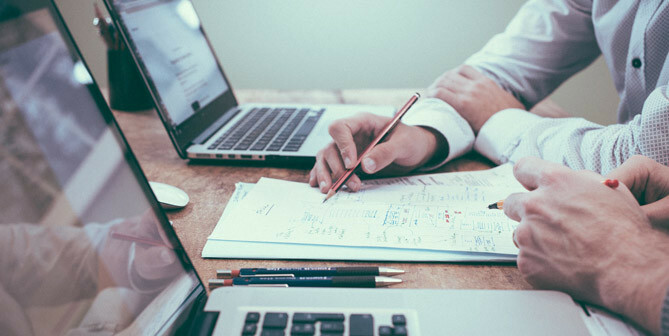 Our business advisors are highly experienced in the field of ISO management systems and will provide a smooth, uncomplicated, user friendly and economical transition to the new requirements.